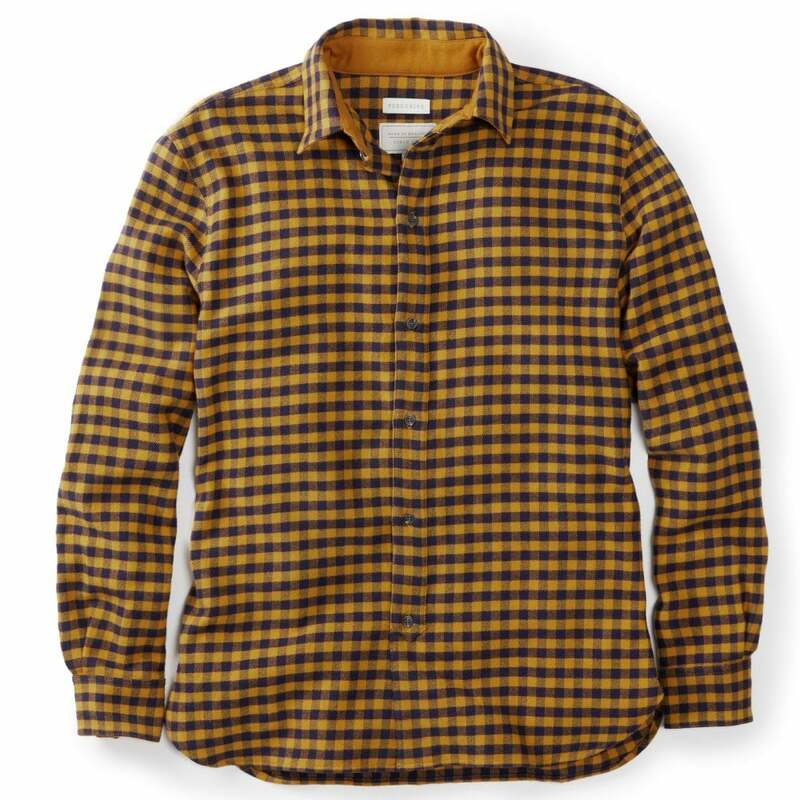 The men's Club shirt is a versatile shirt great for smart- causal work wear or for a casual weekend adventure. Made from 100% cotton this shirt is comfortable and breathable perfect to wear all year round. Available in two lovely check options this season and manufactured in the U.K.